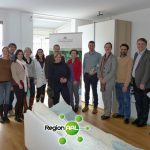 NORTEXCEL2020 is a common project between the Portugese region of Norte and JOANNEUM RESEARCH, and currently focuses on developing ideas on how the industrial structures of the regions could be improved during the next few years. 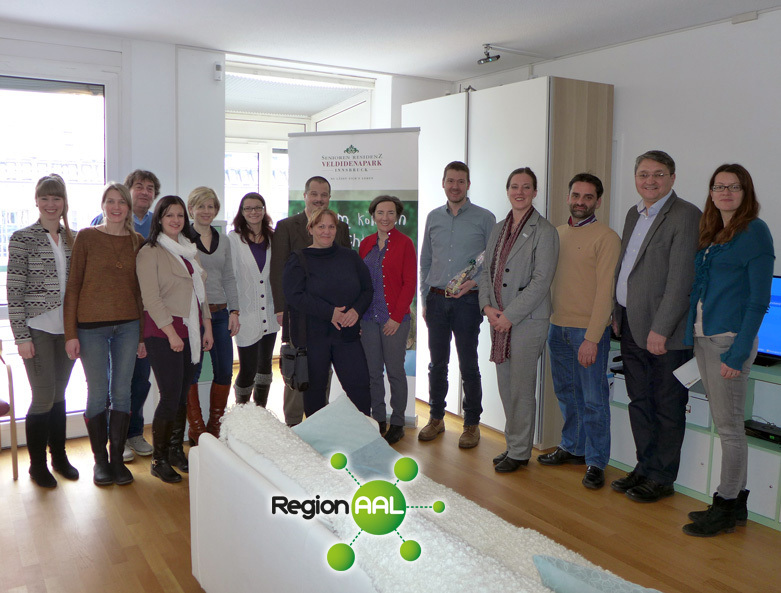 The partners from Portugal spent a few days (30 November – 3 December) in Graz to identify a number of projects and activities in the areas of health and AAL which can lead to future collaborations between Styrian and Portuguese partners. 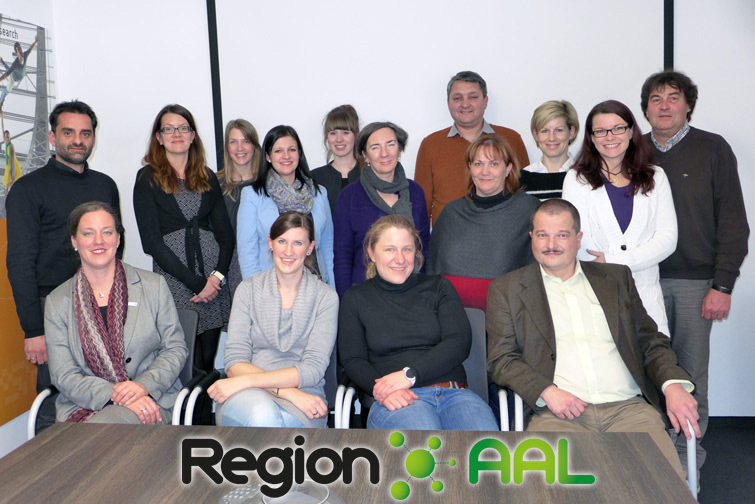 RegionAAL is seen as an exemplary project within the area of “pilot regions for the use of AAL technologies and to show the effectiveness of such solutions” which can be further developed as a common initiative in the future. 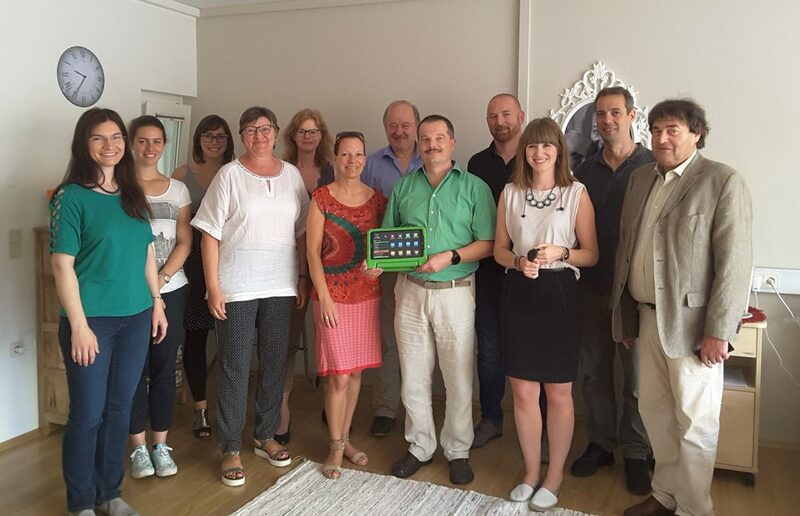 On October 19th 2015 the partners met for the official start of the project in Graz. 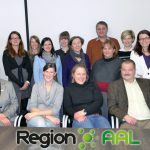 In this work meeting administrative issues were discussed as well as the goals and expectations of each of the partners. 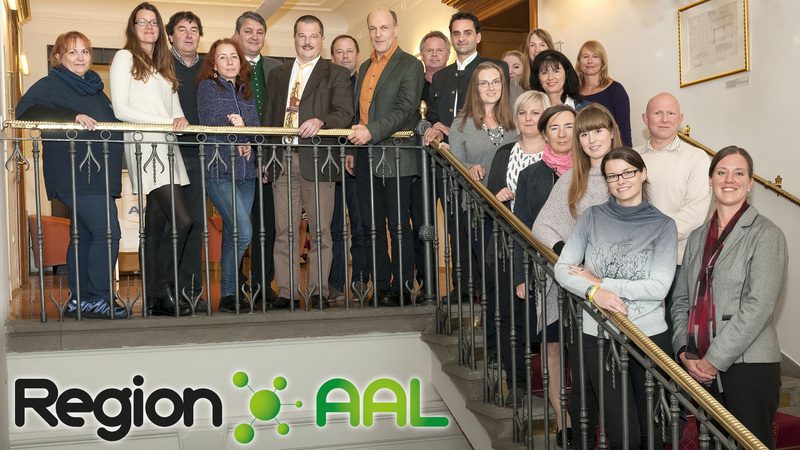 The meeting was also used to get to know all members of the project team and to clarify questions regarding documentation and project management issues.